GENIeL Members now have the opportunity to access exclusive events in conjunction with Mosimann’s own Members. We're delighted to announce our second new partner for GENIeL Members which is with Mosimann‘s Private Dining Club in London’s Belgravia. Mosimann’s is a Royal Warrant Holder for The Prince of Wales, and formerly the Queen Mother, who famously described Mosimann’s as “one of the most civilised places in England in which to dine”. And the Duke and Duchess of Cambridge; I know, Wills and Kate to you, asked Mosimann‘s to provide their wedding guests with some of the finest food in London. To celebrate our new partnership, Mosimann's have agreed to give GENIeL Members access to their Club, where they will be recreating those splendid dishes just for us. More information and dates to be published here very soon. In the meantime, why not take a look at the official menu to whet your appetite (Click image to expand). If you would like to be the first to hear about this event, please register your interest with the form below or call us on 01442 879000.  GENIeL Members now have the opportunity to access exclusive events in conjunction with Mosimann’s own Members only.